The correct throwing motion is the most important thing a young softball player can master. 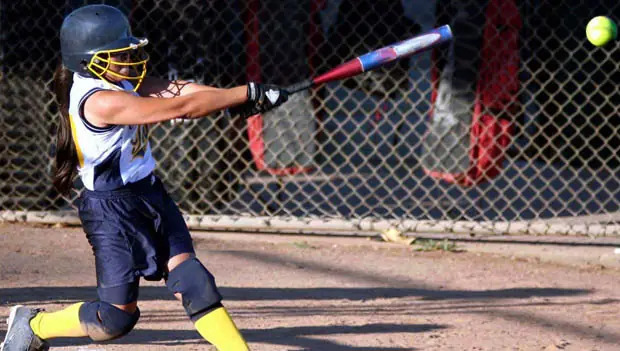 Follow these steps to ensure they're bound for softball success. Batter up! 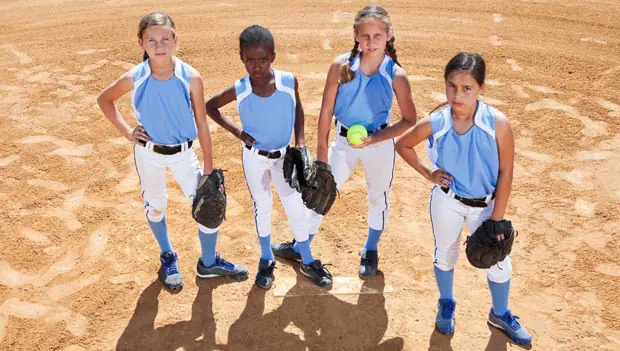 From catching to throwing to swinging the bat, youth softball players can improve every aspect of their game with the right camps and clinics. Is practice really preparing your batters for what they'll face in a game? Try these basic, yet often overlooked tips for hitting practice. The idea of this drill is to teach new and intermediate fielders—especially infielders—to get in the habit of centering on ground balls.